Hardik had troubled the Proteas in first innings. South African pace attack hardly bowled any wrong lines against the Indian top-order batsmen. They bowled in the right areas and forced them to do throw their wicket away. However, there was one batsman who played his natural game and remained successful in putting pressure back on the hosts. Hardik Pandya possessed some threat for the Proteas pacers, admitted the young pacer Kagiso Rabada. Rabada thinks it is important for them to find out a way to tackle the unconventional batsman. "Looking at a player like him, he likes to play his natural game by playing shots. Sometimes that can put you on the backfoot or sometimes that can pay off for the bowling side. So it's a bit of a gamble, but if he chooses to play that way and it works for him then great. We need to find a way to counter him," Rabada said. 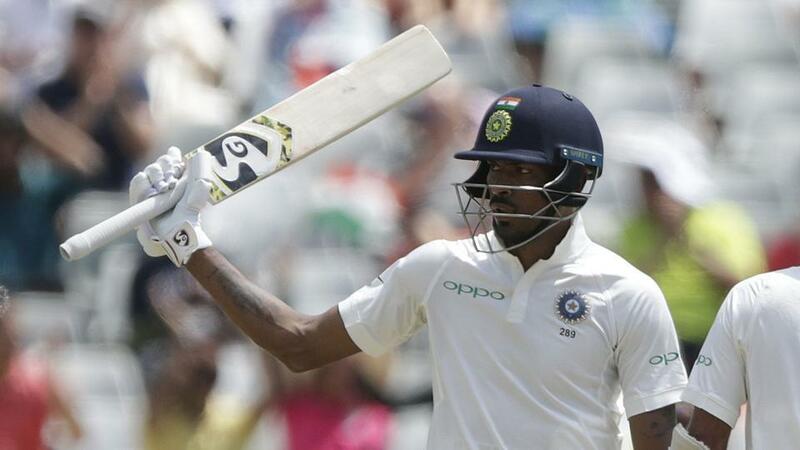 Pandya's two wickets and 93 runs have ensured a fightback from the Indian side. On Hardik's drop catch, Rabada said that it's a kind of wicket where a batsman does need a bit of luck. "It's a wicket where you really have to graft. You can't just come in and play shots everywhere. It's almost like there's a ball that will have your name on it. I think you need a little bit of luck. As you have seen Hardik Pandya got dropped, but he did play well. So I think it's a wicket where you need a little bit of luck. You need to really grind," Rabada added. Despite a swing of momentum, Kagiso still thinks South Africa is standing tall in this game and have a good chance to take lead in the series. "We are slightly ahead and we are not going to give in. We need more hard work but we will take it at the end of the day. After the sort of momentum India got in the second session, we would take that lead," said Rabada. "Obviously, we were hoping for a bigger lead but India are not going to roll over and we expected that. That is what they showed out there," Rabada added. 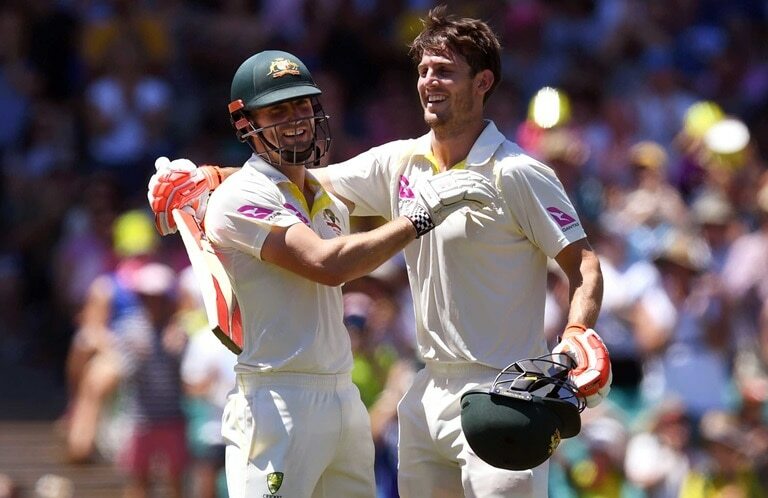 "It is tough to say what fourth innings' score we are looking for right now. We are looking at batting time, looking to bat normally and see what happens from there. We want to make it hard for them to score," he added. Dale Steyn is out of the Freedom Series. 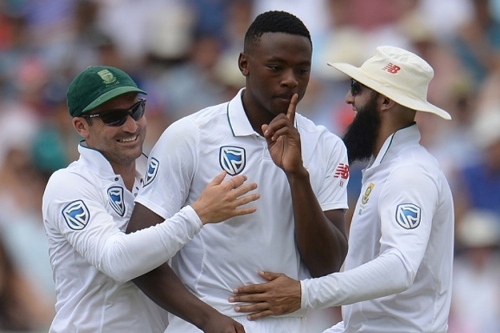 Rabada is feeling sympathetic for the veteran pacer. "It's never nice for Dale Steyn because he's just come back from injury, so just feeling very sympathetic for him. It's not a nice thing, but we have to find a way to win this Test match. Luckily this time, we went with four-seamers. 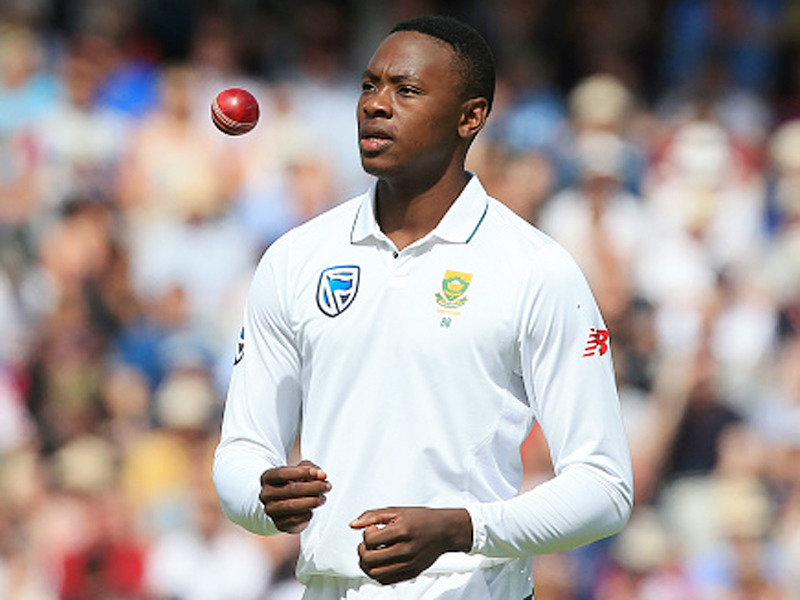 So there are three seamers now that have to do the work," said Rabada.